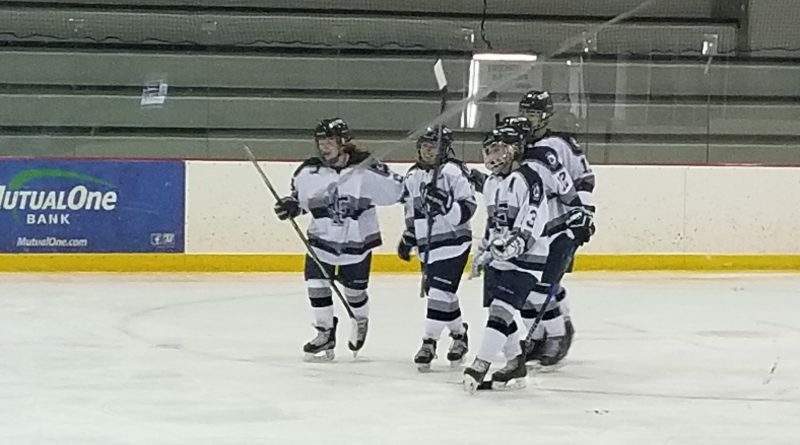 FRAMINGHAM – The Flyers took on Fontbonne Academy/Latin Academy on Tuesday afternoon in the inaugural Inclusion Cup game at Loring Arena. Framingham won the game 8-1, to move on to the finals on Thursday afternoon. The Flyers got off to a fast start, with a quick goal from Georgia Parker. The back and forth first period would close out with that same score. In the second period, Framingham continued to be aggressive, and would add a trio of goals. Logan Steele and Chloe Schneiderman would each score their first goals in the 2nd. Kaylee Hall also scored. Framingham also kept up their stellar defense and goal tending, and carried the 4-0 lead into the second intermission. 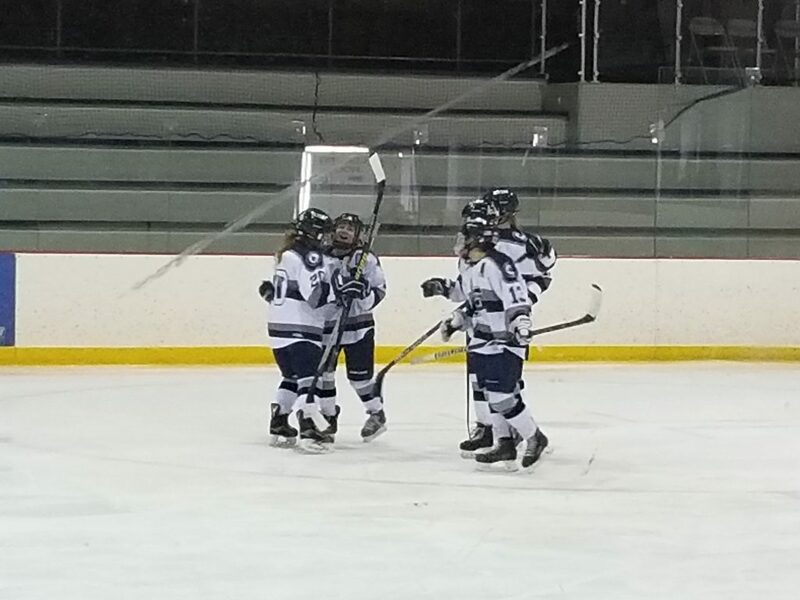 In the third period, Framingham exploded for four more goals. 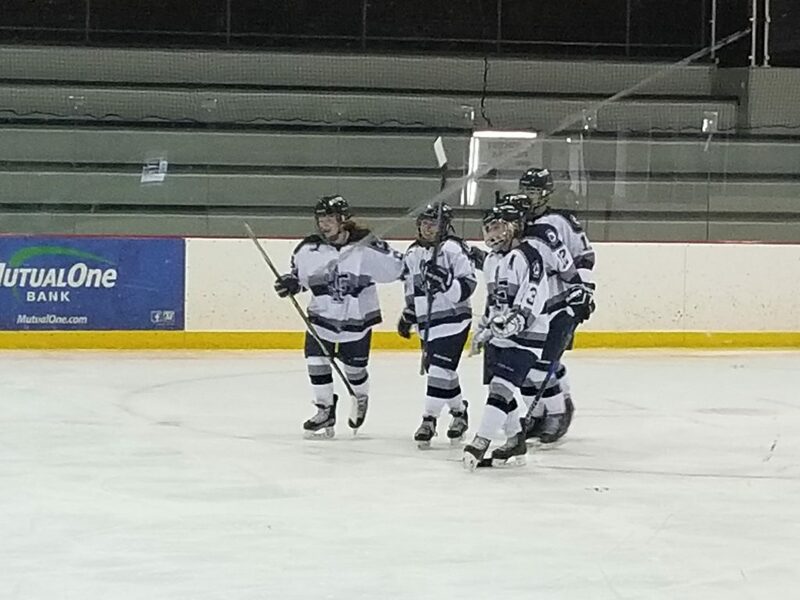 Rachel Marinofsky and Kiley Dustin each scored for the Flyers as well as Georgia Parker and Kaylee Hall each scoring their second goal of the game. Framingham head coach Casey Diana was very pleased with her team’s performance saying “We had a lot of players step up today. We made sure to show pressure on offense” she said. “We also had very good goaltending. I feel we had a really great game all around” she added. With this being the first game of the Inclusion Cup, she also talked about what this means for her team as well as the sport. “Hockey is a male-dominant sport, I am very happy this tournament exists, and that Framingham is taking part in it. It’s a great opportunity to show that hockey is a sport for everyone. If you can play, you can play,” said the first-year head coach. The Flyers will now play Matignon in the finals of the first-ever Inclusion Cup on Thursday at Loring Arena. The consolation game will take place beforehand. 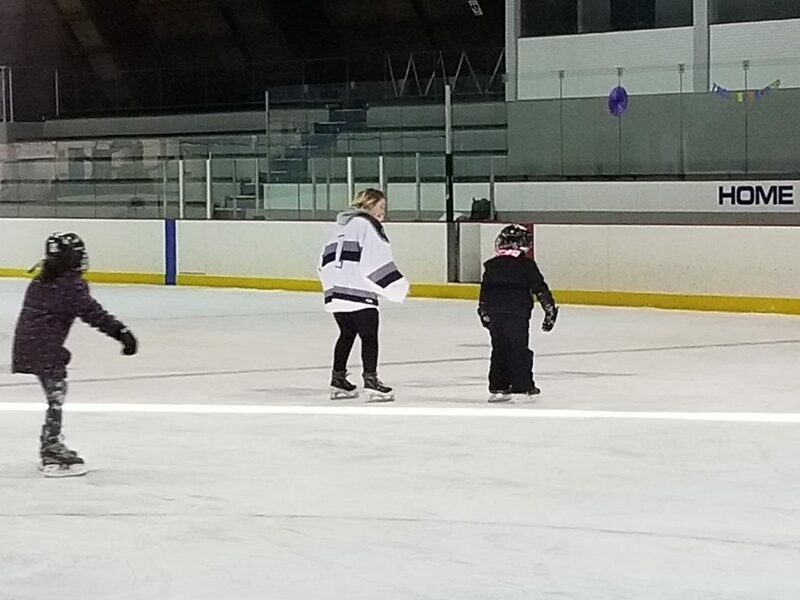 After the victory, members of the Framingham Youth hockey team were invited to skate on the ice with the girls varsity hockey team at Loring Arena.